#1 Don’t put students with special needs at the back of classroom or away from other kids. Do seat your student with special needs in an appropriate spot with the rest of your students. Physical proximity indeed facilitates inclusion. There becomes increased opportunities for peer and teacher interaction, learning experiences and teacher observation of the student's progress. In addition, students feel valued, a sense of belonging and develop confidence. #2 Don’t expect the Paraprofessional to work independently and without support. 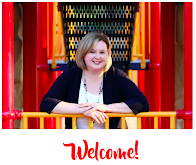 Do work collaboratively with the Paraprofessional in your classroom! Together, plan for the support programs in your classroom as well as assessment strategies, expectations of routines and lines of communication between school and home. This will allow for the best use of the Para's skills and create a culture of respect and teamwork in the classroom. #3 Don’t expect all the students will learn the same way. Research has proven time and again that students learn in different ways at different times. Keep that in mind when determining what you want to teach and how. Allow for lessons that vary in time, resources and instruction style to meet the needs of most of your learners. #4 Don’t have one level of reading material in your classroom. 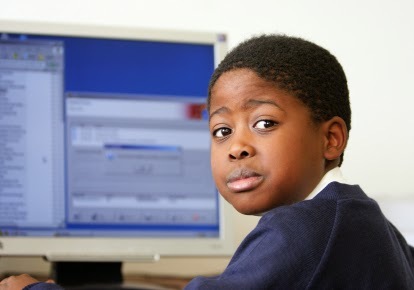 Just because you teach 7th grade, doesn’t mean that all your students read at a grade 7 level. Provide books that will be accessible for all your students such as books with large print, picture books, novels, non fiction and fiction. Keep the reading material varied and interesting. Not everyone wants to read the same type of book over and over again. #5 Don’t direct teach all the time. Direct teaching assumes that all students are auditory learners and learn the same way. Wrong. Because there are so many different ways to learn, it is important for the teacher to teach in a variety of ways. Teach lessons through co-operative learning, self-discovery, with visuals, or with another teacher. This keeps your students interested in the subject matter which in turn will facilitate learning. #6 Don’t use text books and hand-outs only. Again, this teaching approach assumes that all students will respond and absorb information the same way. 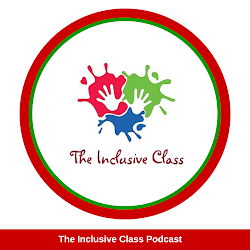 Inclusive classrooms provide opportunities for all children to learn, thus there needs to be a variety of resources to support different learning styles. Find manipulatives, audio-visual resources, technology and materials that students can use to help process information. #7 Don’t use the same teaching material year after year. There are many teacher guides and textbooks available to schools these days that support the curriculum outcomes. However, solely relying on the same materials year and year is not recommended. Material can quickly become outdated, incorrect and even unappealing to your students. Keep your resources current so your students stay engaged. #8 Don’t talk to parents only during IEP season. Parents play an important role in education. They not only offer support with class activities but are a valuable source of information. They know more about their child than you! Establish a relationship at the beginning of the school year, keep the lines of communication open throughout the year (through email, webpages, notes and phone calls) and work together to provide a positive educational experience for their child. #9 Don’t glance at the IEP once and file it away. An IEP (Individual Education Plan) is a working document. That means it contains information that will guide the type of learning experiences a student will have to support his or her learning goals through the year. It is therefore necessary to refer to the IEP repeatedly to assess the student’s progress in meeting the IEP goals. Keep the IEP in a handy, secure spot where it can easily be reviewed throughout the year. #10 Don’t plan activities and lessons that will exclude students in your class. Always be aware of the type of activities your students will be involved with and determine if all your students can participate. This includes not only activities in the classroom but also the school such as dances, assemblies, sports and clubs. Planning ahead and communicating with other staff members will give you the time to accommodate your student’s needs. 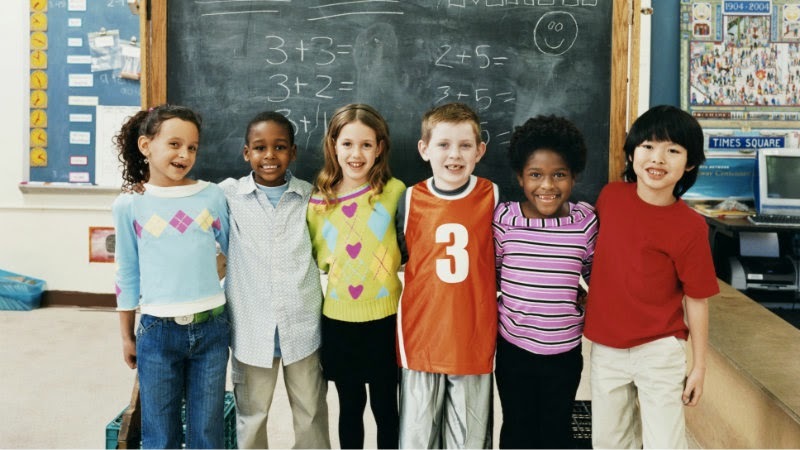 All effort should be made to include students with special needs to the greatest extent possible. 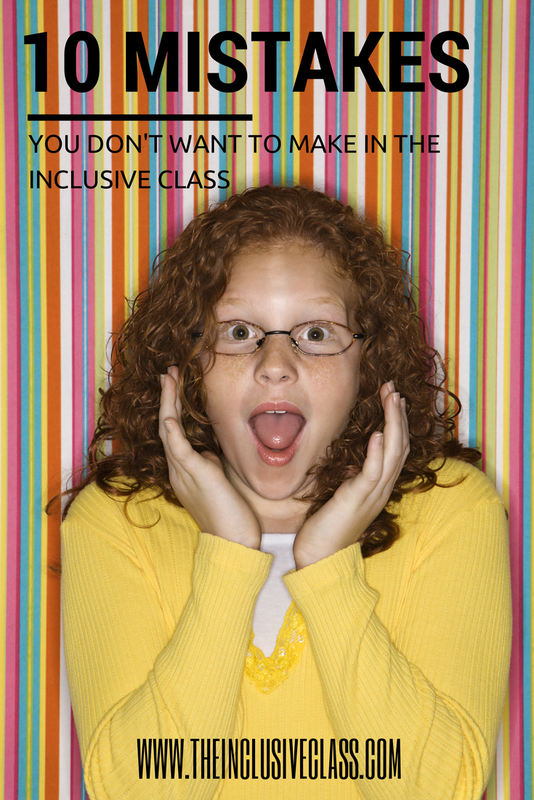 Do you have any other mistakes that teachers in inclusive classrooms should avoid? If so, please comment below! 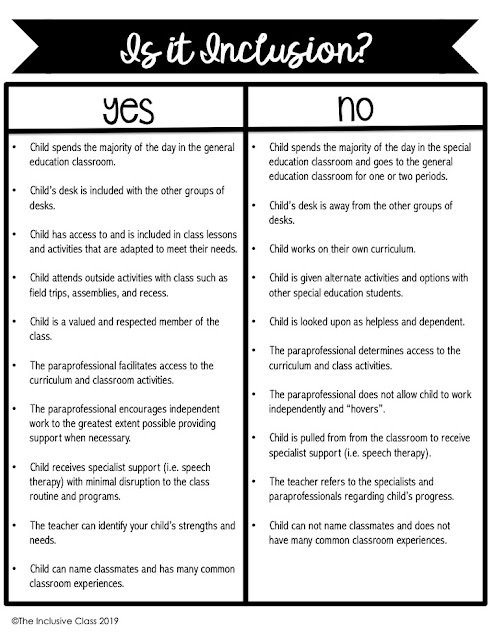 Do not treat students with special needs in your class as too weak to carry out activities. They appreciate being treated like the others in the class.